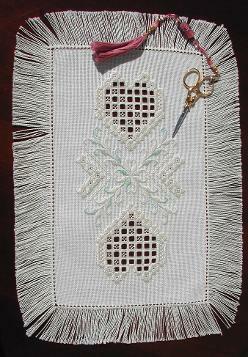 What is Hardanger? 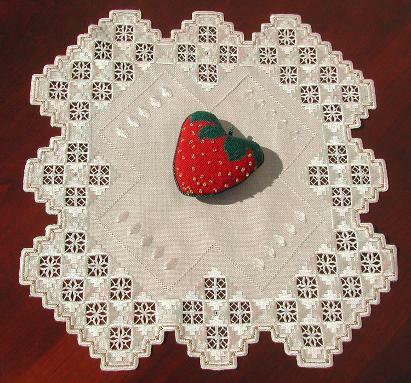 It is one of the Whitework techniques hailing from Norway. 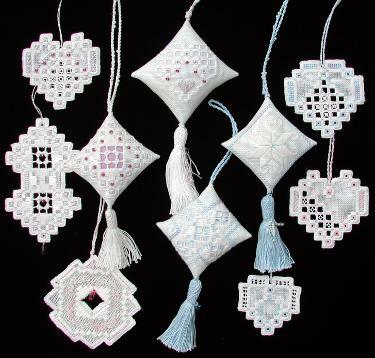 Hardanger is worked on many different fabrics using many different fibres and colours. For myself, I still prefer the light colours as it offers a delicate appearance. Elegance, Subtlety, #8 Braid and crystals. #8 and #12 Perle Cottons. Elegance, Subtlety (all silks) and #4 Braid. 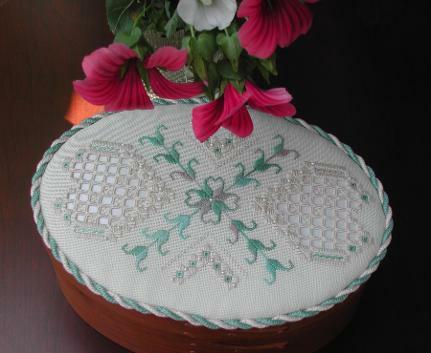 Wheels, Struvor Stitch, and pretty Shells.